"Samsung’s newest Galaxy device is bringing more ways to express yourself than ever before," the tech giant said in an invitation uploaded onto its news blog on Friday. 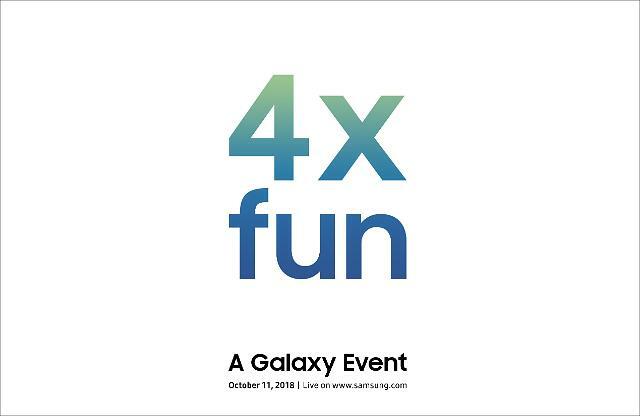 The special Galaxy event will be streamed live on October 11. Another user nicknamed Hokyung came up with a detailed prediction: "It will be a Galaxy A model with a triple-lens camera." Galaxy A is a mid-range smartphone which targets cost-conscious consumers who seek good quality products at reasonable prices. 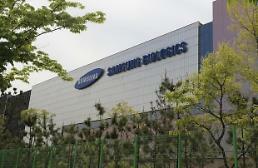 There has been speculation that Samsung is developing Galaxy S10 with a triple-lens camera and a self-healing screen. Some claimed Samsung's upcoming smartphone is not about Galaxy S10 but a new Galaxy A device.